Our day started just across the border from Savannah in Hardeeville, South Carolina. Yesterday when we arrived in Savannah it was to late in the afternoon to do a tour of the historical district, so we opted to do the tour this morning. 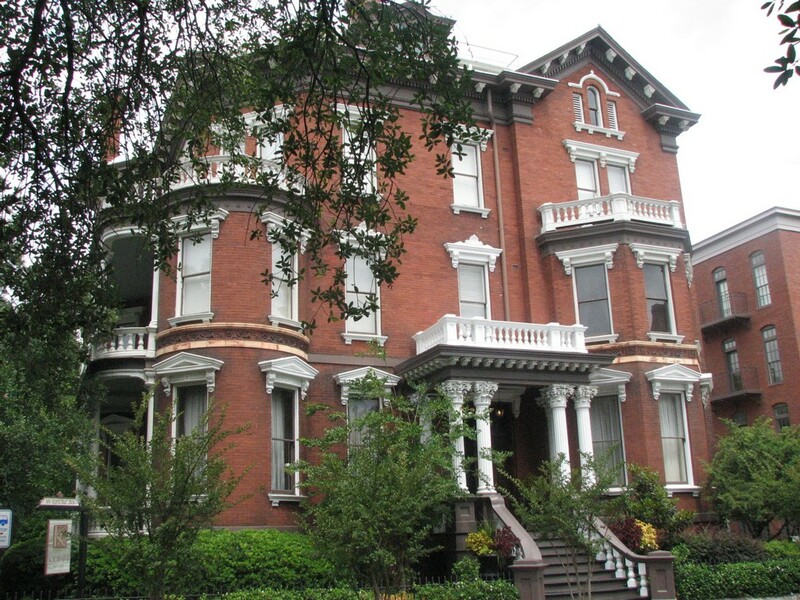 After experiencing it, we are glad that we gave ourselves plenty of time to explore Savannah's Historical District. We are a little excited over here at Coomer Family World Adventures. Yesterday marked the one month milestone for us on the road and today is the 21st day that we have been in Florida. It is no surprise then, that we woke up this morning ready to leave Florida behind. After eating and gassing the car up, we got on the road at 11:30am. The drive up to Savannah was nothing out of the ordinary. We did enjoy the Georgia sign as it offers something different from the standard fare.